"I'd like to have money. And I'd like to be a good writer. These two can come together, and I hope they will, but if that's too adorable, I'd rather have money." 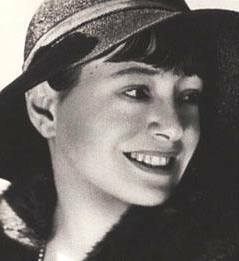 - Dorothy Parker // I saw this quote about a year ago and tried to feel offended, as a purist, roughly - - if one can be roughly a purist, which in itself sounds kind of ironically Parker-esque. But then I had an interesting year.